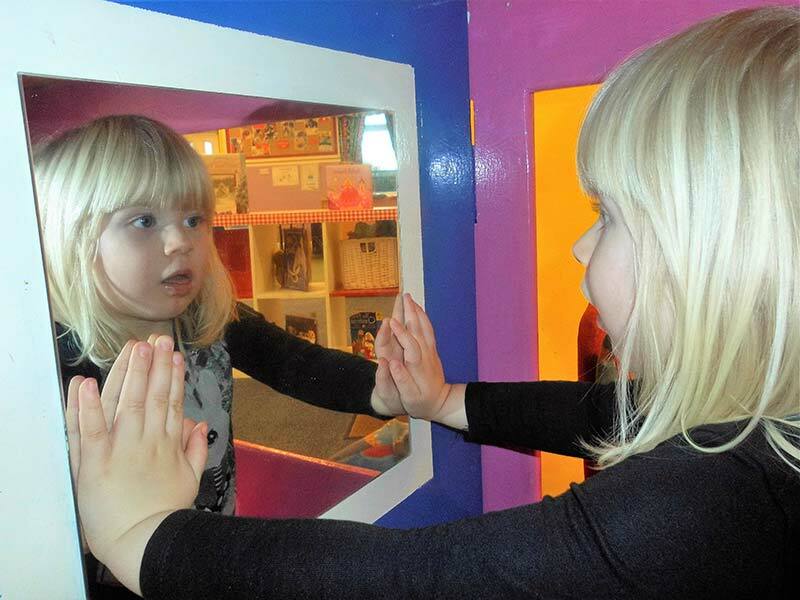 Our little Bumbles room runs from 30-50 months and our honey room children attend regular play spaces prior to making their transition into this room. We have a core team of staff in this room and work on a 1:8 ratio. We promote independence, through care routines and through play. The room is split into different areas to promote a wide range of learning. In addition there is a separate quiet room and separate bathroom. Our Bumble children have access to a separate dining room, located alongside their room. The children have open access to the nursery garden, as well as wider community walks – our children particularly enjoy nature walks, collecting resources and bringing them back to nursery to further explore. A Smart-table is used for small focus group activities, to promote letter recognition, counting, letter formatation and IT skills. We pride ourselves on our ability to enable children in our care to achieve the education goals set out by the Department of Education. The nursery offers a secure and fun environment for children. The emphasis is on learning through play and encouraging children to develop their skills in a safe and loving environment. 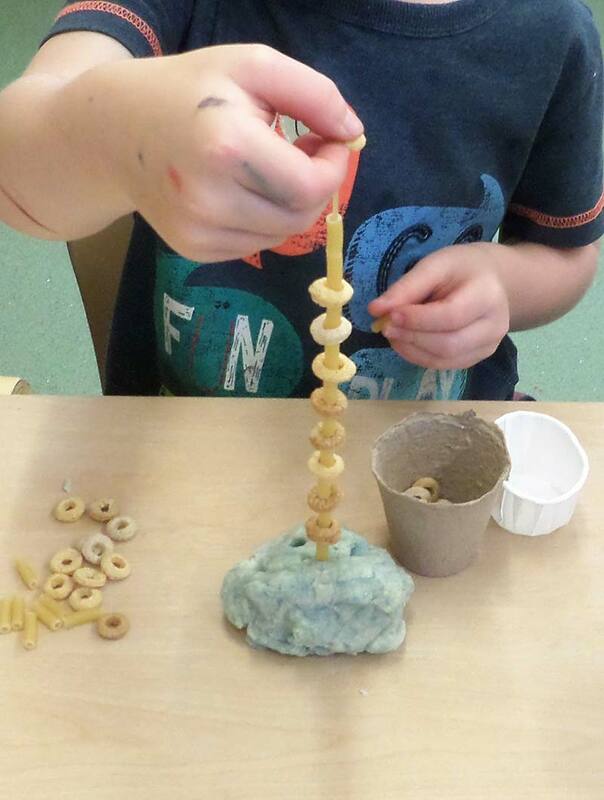 We use a flexible approach to planning and an excellent balance between adult and child-led activities allows children to learn at their own pace. The staff are perceptive of children’s interests during self-initiated play and use questions to challenge the children’s thinking and development of language skills. We try to blend free play with a sequence of structured activities that are carefully geared towards the needs of the children. At the same time we always respond to children’s choices and their own personal interests. Our Big Bumble room runs from 40-60 months and is typically the room children will transition to school from. We are very proud of our Pre-school and the many experiences we offer to the children which give them choices and opportunities to thrive and extend and develop skills and knowledge and an understanding of the Pre-school curriculum. Within this room we feel it is important to give the children a blend of informal child initiated experiences balanced with some more carefully planned structured activities geared to enhancing their learning at the appropriate level. The children are introduced to the Letters and Sounds programme which they will continue to develop through their first years at school. We begin by starting with phase 1, progressing onto the first initial sounds S,A,T,P,I,N. Letters and Sounds is a phonics resource published by the Department for Education and aims to build the children’s speaking and listening skills in their own right as well as to prepare children for learning to read by developing their own phonic knowledge and skills. In addition we look at letter recognition, letter formation and making links between letters and sounds. 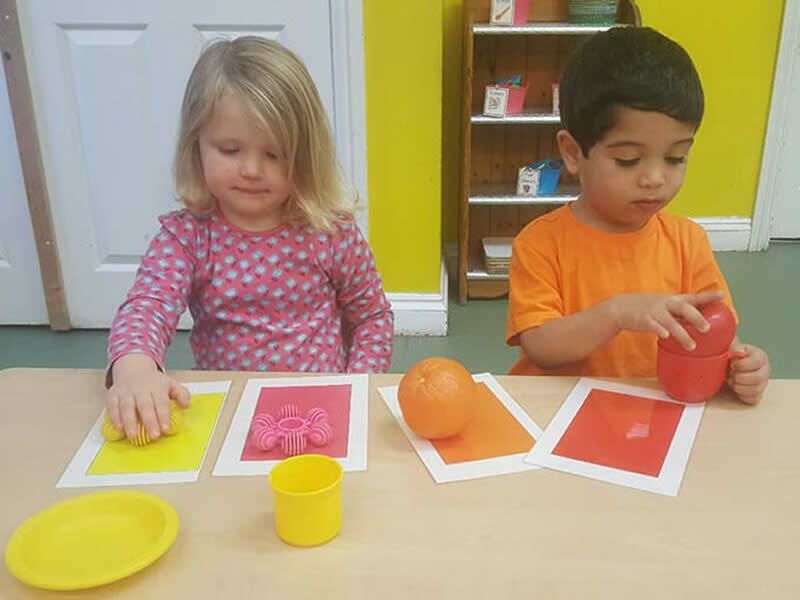 The children have permanent access to the water tray, sand, the book corner, the writing table, the easel, and other opportunities such as the malleable area or imaginative table which enables us to create a language rich environment. In Pre-school the children have daily access to a wide range of ICT educational games and programmes. We also have an interactive smart – table, tablets and Bee-Bot to further assist with their learning journey. It is always sad when we say farewell to our children when they leave us to go to ‘Big School’. We know it can be daunting choosing a school.